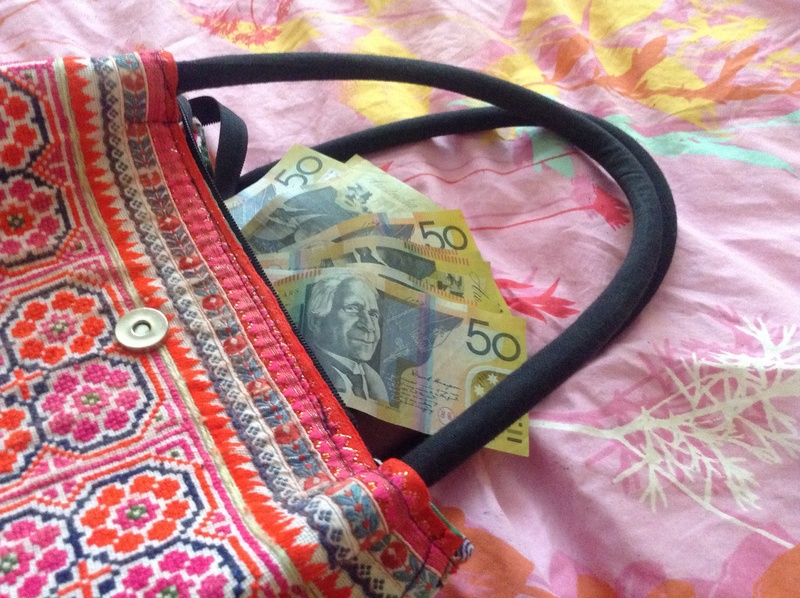 No its not hard at all, I am always parting with my cash. There is a money tree in our yard hehe!! !